How to install presets | Presetpro | Free Lightroom Presets, Luminar Presets, Photoshop Actions & More! 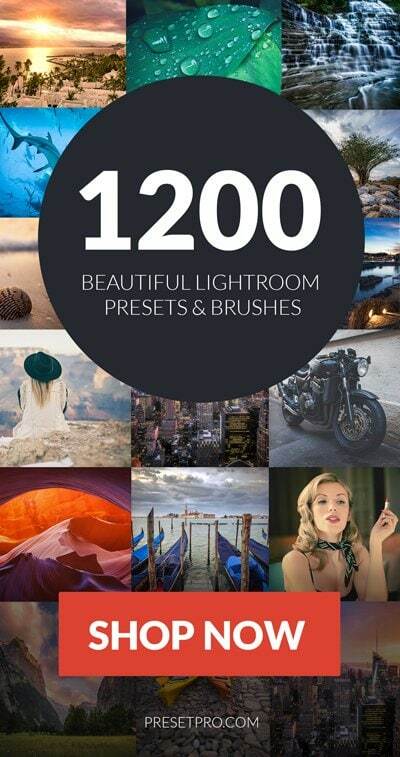 After you purchase your presets click the link to download your collection. SAVE the zip file to your desktop or anywhere you can access it easily. Locate and double click the Develop Presets folder. Restart Lightroom and re-open, you will now see your new presets. This entry was posted in Free Presets for Lightroom 4-5. Bookmark the permalink.